We are a privately-owned group involved with shipping and property. From the heart of London, we manage a truly global shipping company and a growing real estate business. 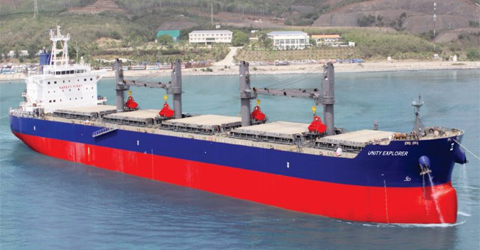 Our shipping arm is managed through DAO Maritime Ltd and we focus on the dry bulk sector. We are committed to the UK shipping industry and support the development of the UK Maritime cluster by recruiting UK cadets as well as deck and engine officers. 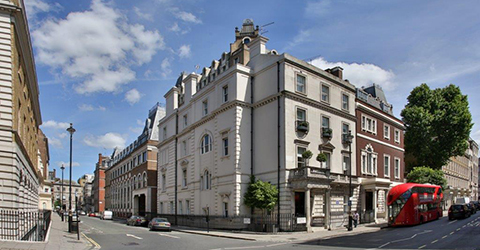 Our real estate business originated from a passion that has, over time, developed into a business which we manage through DAO Estate Ltd. We are committed to actively growing our London property portfolio. Our approach to both fields is the same: we always strive to be the best in every project we do, focusing on quality assets in the right location (real estate) or specification and type (ships). Our partners and collaborators are of high quality with a like-minded approach. Finally, we believe in a traditional approach to business and are always forward thinking in terms of innovation and the environment.